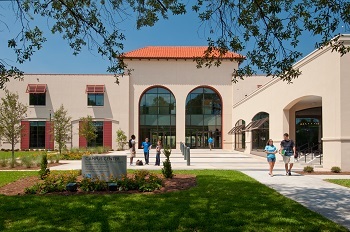 Located on the southeast Atlantic coast in Brunswick, midway between Savannah and Jacksonville, Florida, the College of Coastal Georgia is an undergraduate college in the University System of Georgia. The College provides an affordable and interactive education in the natural beauty and abundant sunshine of Georgia’s Golden Isles, an area noted for world-class golf courses and resorts as well as amazing diversity of maritime habitats, wildlife and sea creatures. This is a campus that can be accurately described as a caring community of involved, interactive students, faculty and staff. Students may come to Coastal Georgia for one reason, but they stay for many. Living in campus housing has many benefits for students. Recent research of college students shows that those students who live on campus have seen an increase in academic success and a closer connection to the campus community (Gross, Hossler, & Ziskin, 2007). Students in campus housing also live with their peers and Resident Assistants provide personal and academic support. Our residential program offers students convenience and security as well as an excellent on-campus dining experience. Rent includes all utilities and your suite/apartment is fully furnished. All international students are guaranteed placement on campus. Click here for more information. Cost of attendance is out-of-state tuition and fees listed on the link above. Scholarships and out-of-state waivers are available but competitive. Click here to learn more. 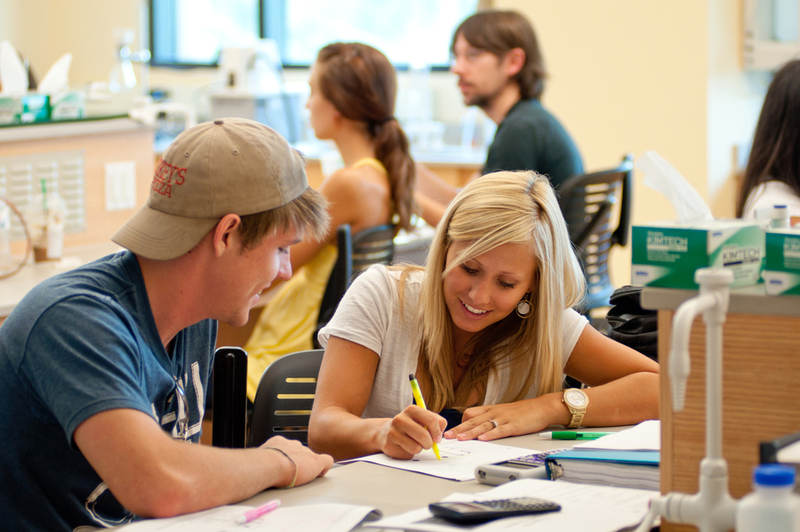 Student life is an important aspect of the full experience at College of Coastal Georgia. Whether you're interested in student organizations and intramural sports or concerts and events Coastal Georgia has a wealth of opportunities for on campus involvement. Currently there are over 50 student organizations with more additions every semester. The mission of the Office of Student Life is to support the academic mission of the College by providing engagement opportunities outside the classroom that support the student’s social, recreational, intellectual, and personal development. Click here for more information.